Protect yourself from future stress with the Tough HTC Inspire 4G case, providing dual layers of protection. You know the feeling. The heartbreak that immediately sets in as your phone smashes to the ground. 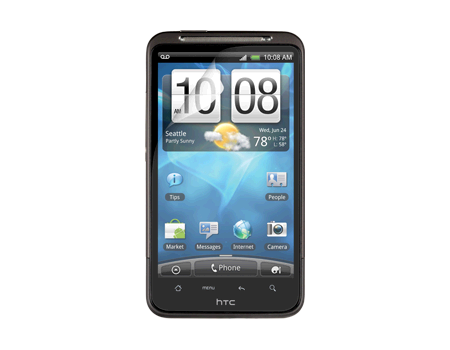 Protect yourself from future stress with the Tough HTC Inspire 4G case, providing dual layers of protection. Built to withstand sudden drops and accidental falls, the Tough case is the epitome of protection. A snug, form fitting silicone wrap provides shock resistance, while the hard shell protects against impact. The lightweight, slim case adds support and shields your phone, keeping your emotional state intact, one drop at a time.